Please contact us to help you tailor-make your De Hoop Reserve experience. We have something for everyone including families travelling on a limited budget, guests seeking a comfortable but affordable breakaway or couples looking for a luxurious fully-inclusive honeymoon. The Reserve gate times 7am to 6pm; and 7am to 7pm on Fridays. Late or early arrival by arrangement with management – extra cost. Download the Updated Airstrip Details HERE. 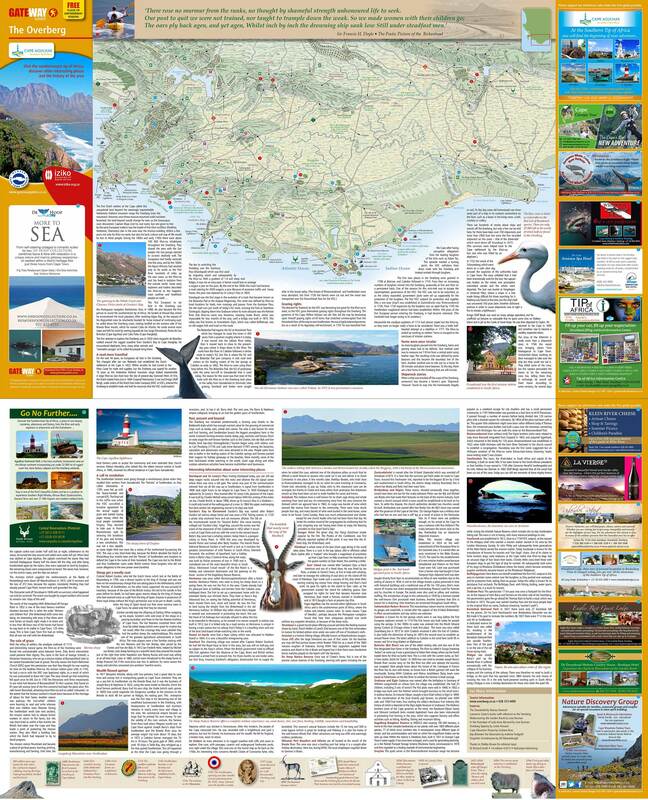 Download the De Hoop Collection Fact Sheet here.